Front Office plays a critical part in the Hospitality Industry, due to it being the first and last point which interacts with the client. Do you possess great communication skills, have the ability to remain calm & composed when faced with the demands of a busy hotel or lodge, or have what it takes to be a GUEST AMBASSADOR? Then Front Office is your place to shine. Extraordinary is always on the lookout for great talent to add to its TEAM. All you need is a passion for people, the ability to understand & improve relationships, always have a smile on your dial, & have a flair for the extraordinary. If you think what you’ve got what it takes & want to work for a portfolio of lodges & resorts located in sought after destinations in Southern Africa send us your CV today. Applicants need to have the ability to work with budgets, have excellent communication skills, & work well with diverse cultures & groups. All applicants should be in possession of the relevant tertiary qualifications. Experience in a similar field is a must. 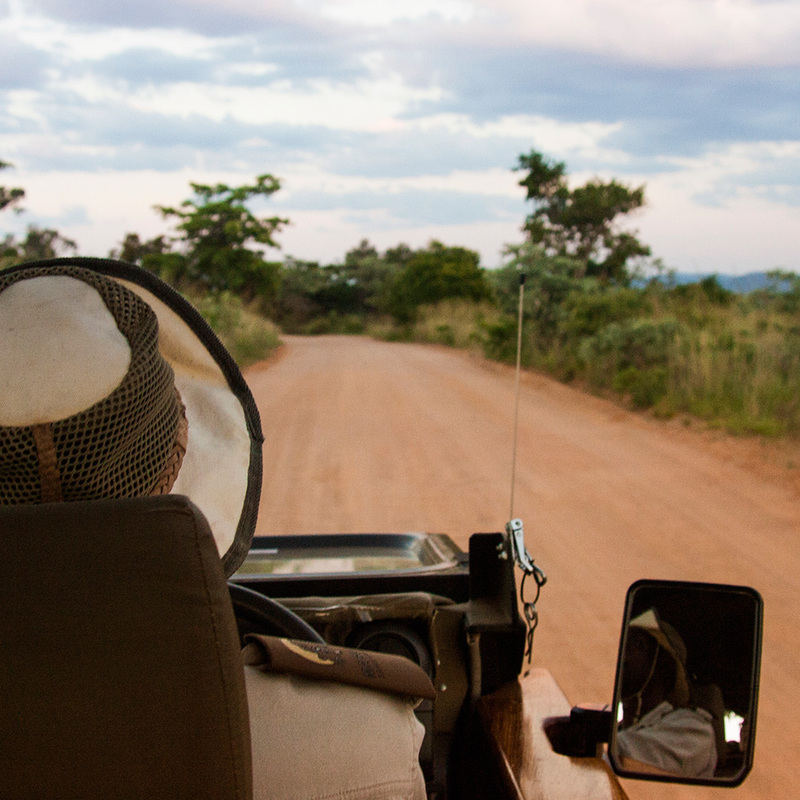 ARE YOU INTERESTED IN A CAREER IN SAFARI & TOURISM? Extraordinary is always on the lookout for great talent to add to its TEAM. 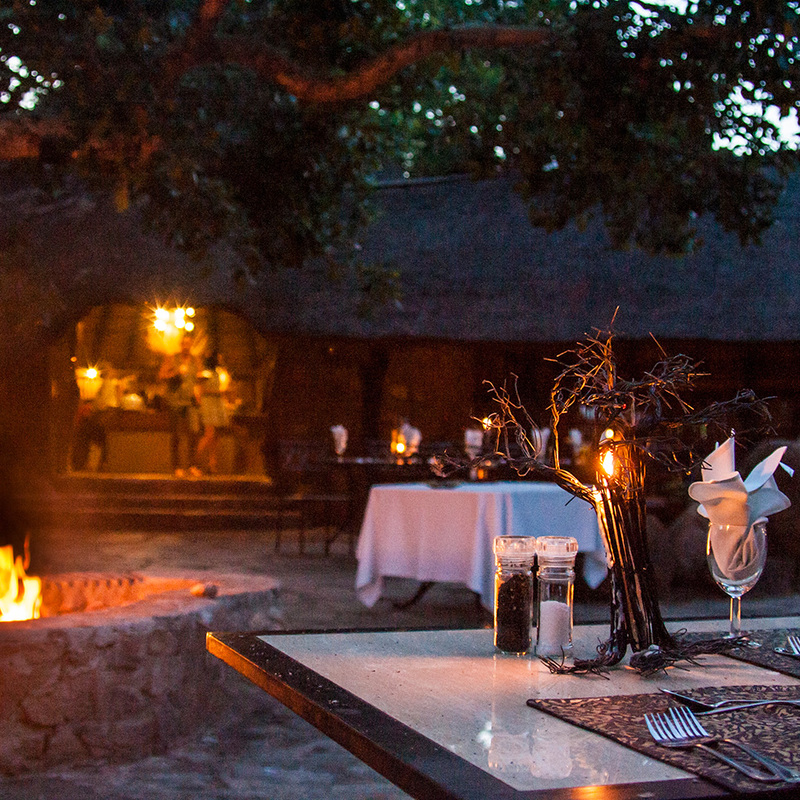 All you need is a passion for wildlife, nature conservation & responsible tourism. If you think what you’ve got what it takes & want to work for a portfolio of lodges & resorts located in sought after destinations in Southern Africa send us your CV today. Field Guides must have an extensive knowledge of local wildlife, flora & fauna. Coupled with outstanding interpersonal & communication skills you are ready to launch your career in game ranging. All applicants should be in possession of a matric certificate & a valid driver’s licence. Whether you have a flair for the culinary arts or you’re more of a people person with a vibrant & charismatic personality, Extraordinary is always on the lookout for great talent to add to its TEAM. All you need is a passion for people, the ability to build relationships, have verve & vigour, & a flair for the extraordinary. If you think what you’ve got what it takes & want to work for a portfolio of lodges & resorts located in sought after destinations in Southern Africa send us your CV today. Applicants need to have the ability to work with budgets, have excellent communication skills & need to cater for a wide variety of tastes & preferences. All applicants should be in possession of the relevant tertiary qualifications. Experience in a similar field is a must.